OMG! 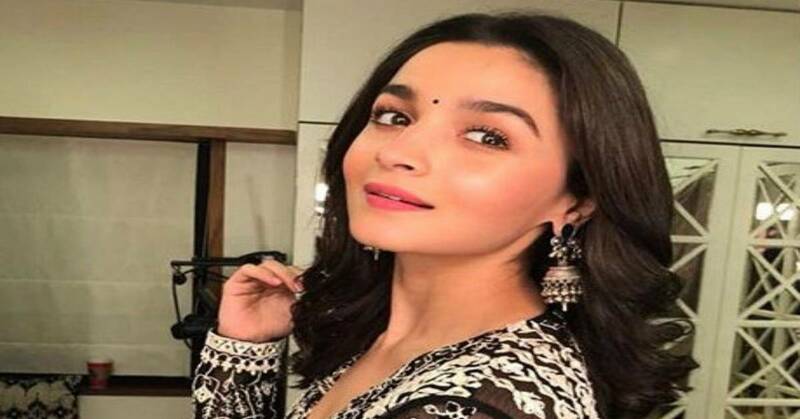 Has Alia Bhatt Already Decided A Name For Her Future Daughter? Alia Bhatt is truly one of the leading bankable actresses of the film industry. The actress is currently on a promotional spree for her upcoming film Gully Boy opposite Ranveer Singh. Alia is also currently on a steady relationship with Ranbir Kapoor. The film Gully Boy will be releasing on February 14th, 2019. The actress will also be seen in the film Kalank. The film also stars Varun Dhawan, Sonakshi Sinha, Sanjay Dutt and Madhuri Dixit in the lead roles. She will then be seen in the Ayan Mukherji directorial film Brahmastra opposite beau Ranbir Kapoor. The film also stars Amitabh Bachchan in a pivotal role. The actress will then be seen in the Karan Johar directorial magnum opus Takht.